We are excited to announce that Michael Sheppard has joined our team as a senior electrical designer. He has nearly 20 years of electrical design experience with solar PV systems and commercial, healthcare, retail, and educational facilities projects. 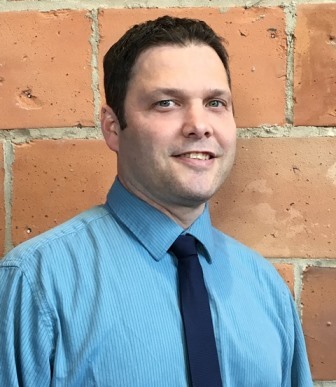 Michael’s design work includes new, existing, demolition, and renovation of security and surveillance systems, audio and visual systems, fire alarm, electrical distribution, and lighting and power plans.